Too The Dogs Photography capturing the unique moments that matter the most of dogs and their humans for Orange County, Beach Cities and Los Angeles County. Photo tips, dog of the month and other cool stuff! 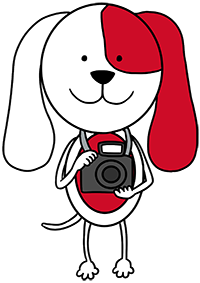 Content and photography may not be copied, screenshot, downloaded or used without express permission of Too The Dogs Photography.